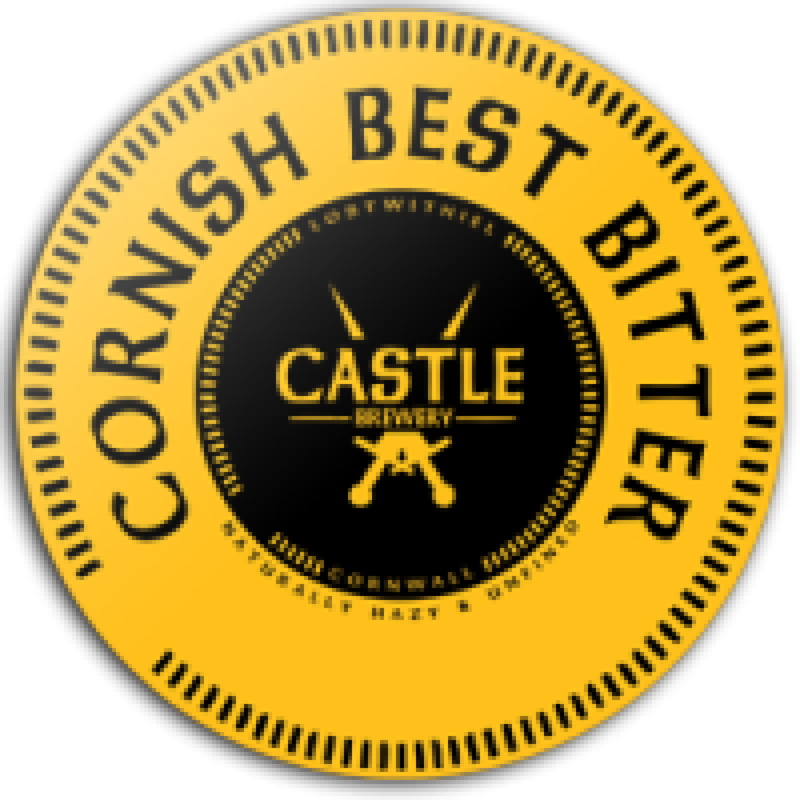 Castle Brewery produces craft ales in small batches for cask and bottle. 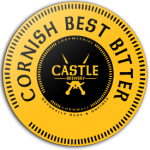 Founded in 2007, Castle Brewery is listed with CAMRA Kernow, is a member of the Society of Independent Brewers (SIBA) and of Assured British Independent Craft Brewers. Its beers are all vegan friendly. Golden Gauntlet: Fruity with a hoppy finish at 4% ABV. Cornish Best Bitter: Lots of crystal malt with a citrus finish. 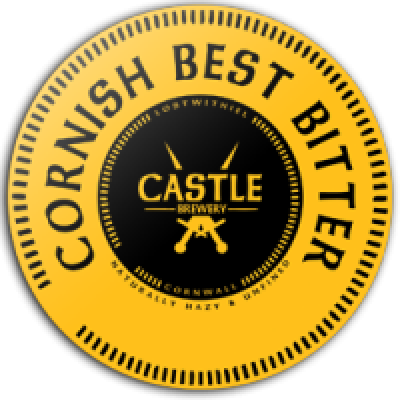 4.2% ABV. Once A Knight: 5% ABV. 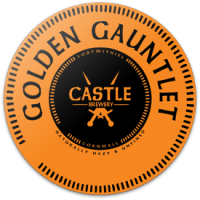 Lots of wheat, malty flavour and a citrus finish. 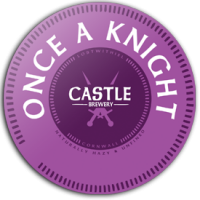 Castle Brewery also produces other occasional ales and a powerful sweet barley ale at 10% ABV!